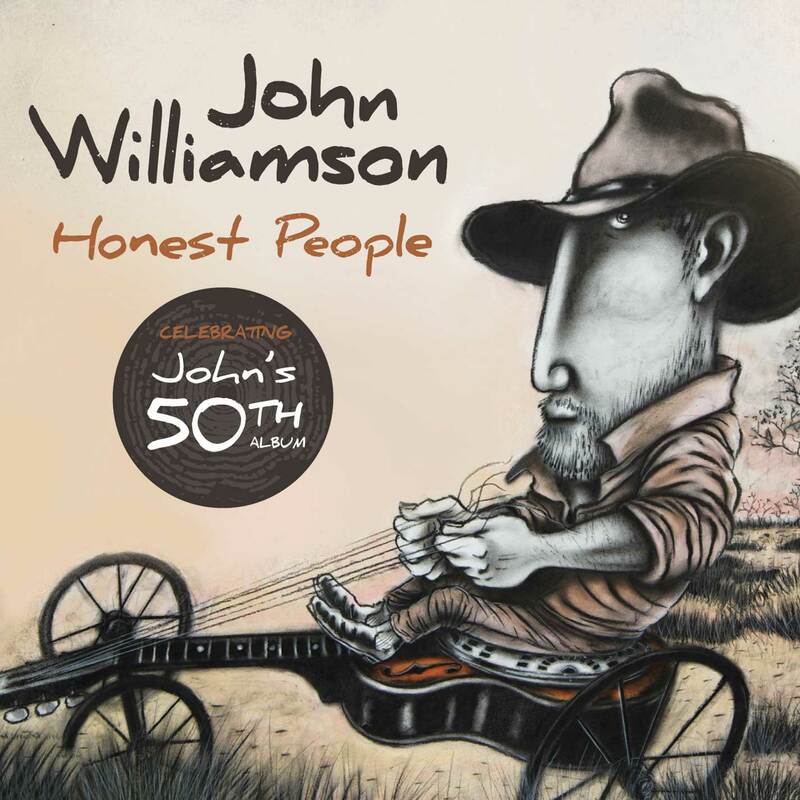 John’s 50th studio album, ‘Honest People’. Co-produced with award-winning producer, Matt Fell, it is an album that showcases their joint quest for perfection in their craft, with each song soaring to reach its full potential. As usual with Williamson, the album is full of songs about real people, places and moments. Some will make you laugh, some will make you cry and others will simply make you feel proud of this great land and to be Australian.